I just did a full audit of Real Steel. I double checked to be sure and it's Mike Manzel not Mike Manzell. And there is no entry in the database yet for Total Recall. Spider-Man is invalid. 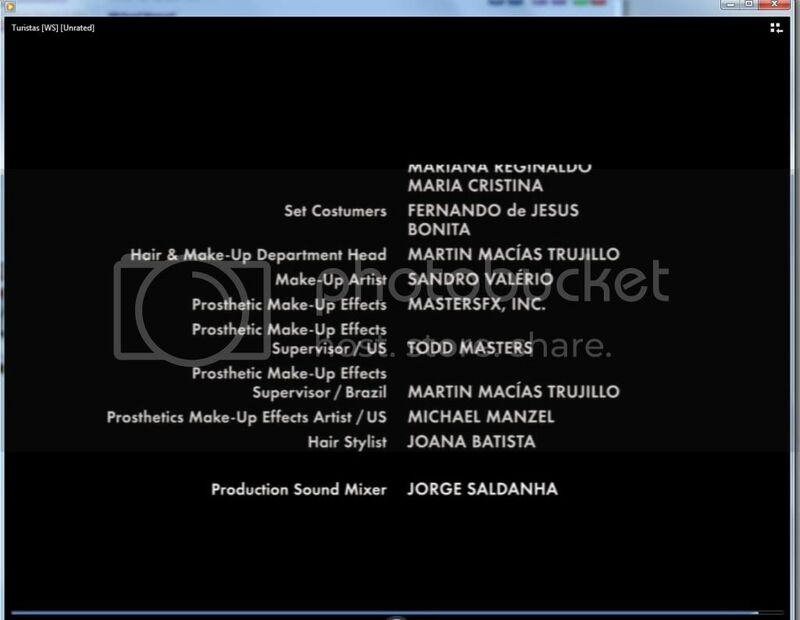 He's credited as Michael Manzel as part of the Mold Department. I've double checked X-men: The Last Stand but I couldn't find him. Because there's only one profile with this credit I'm pretty sure this is invalid. Prosthetic Effects by MasterFX, Inc.
We got them all and have a winner! For now the common name is "Michael Manzel"